KEEP ON (understand that Christians are not called to be consumers, but that we all have a place in ministering to others). All children (birth – 5th grades) receive a security badge upon checking in. After registration the self-check in process should take less than 30 seconds per family. We have a 100% badge check requirement for all check-outs – even if we know you. That helps avoid those awkward I don’t know you moments for the staff. Youth do not need security badges. PreK & K children are ready for more than just play. In KinderChurch we begin teaching children the Bible using a variety of play and hands-on activities. 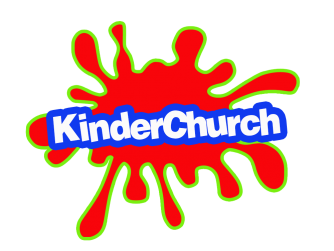 KinderChurch is the perfect transitional atmosphere for children who are learning to move from free-play to play and learn. 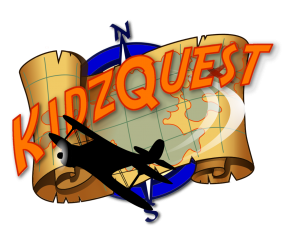 In KidzQuest children in grades 1-5 participate in a lively service which includes special lighting, upbeat worship, special media, group activities and station rotations. Kids learn in an environment that is specially suited to their energy level and learning methods. Awana teaches kids to know, love and serve God. The Awana program has a strong emphasis on scripture memorization (handbook time), application of scripture (large group teaching), and relationship building (game time). Fuel Youth Ministry is for all 6th-12th grade students. Young people are bombarded with secular influences on a daily basis. Fuel encourages students in their commitment to serve God. This is a place to connect with other students, and older leaders.